Kentucky Farm Bureau is a grassroots organization that began in 1919 to represent the interests of its member-families through programs and supporting efforts. Boone County Farm Bureau offers benefits and services to local residents and has established a reputation as an effective advocate for its local members. 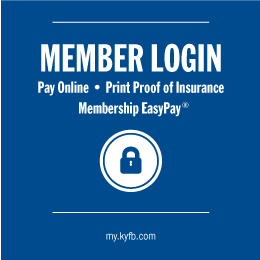 Among the benefits of membership are the extensive insurance and financial services available through Kentucky Farm Bureau Insurance Cos., the largest property-and-casualty insurer in Kentucky.